This is the Breakdown version of this course, if you’re looking for the Quick-Fix version, click here. If you’re like a lot of SRV fans, you’ve probably tried to dig in to the song Rude Mood only to be quickly frustrated by the insane tempo, which falls somewhere in the ballpark of 260bpm (in 4/4). What you’ll find in this Mini-Course is a 168-bar performance in the style of Rude Mood, with a lot of familiar themes, and performed at a much more reasonable 200bpm. The entire performance is chopped and structured like any other course, and then each lick is taught note-for-note. 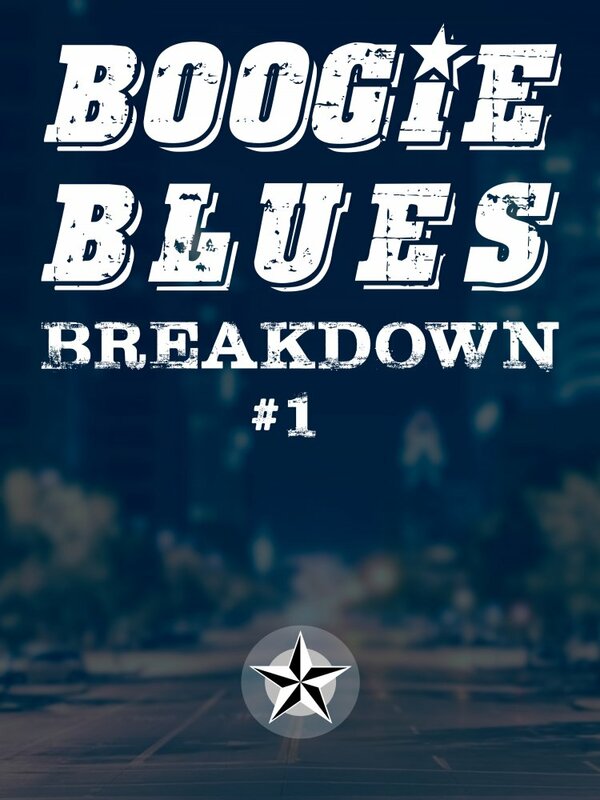 This course is best suited for Intermediate to Advanced players who want to learn the soloing style of Rude Mood - and who also need the note-for-note breakdowns of each lick. Here's a sample from the course.